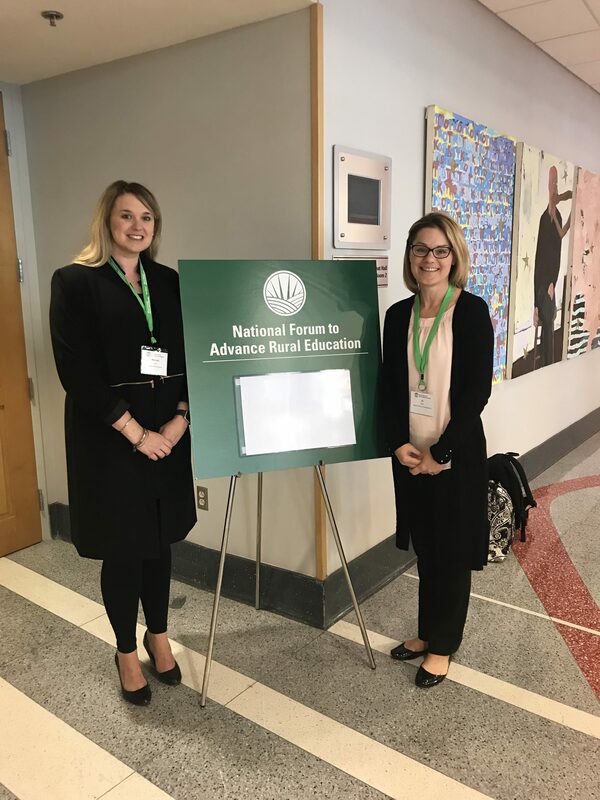 Michaela Fray, IL-PART District University Partnership Coordinator and Jill Reis, Regional Superintendent of ROE #1 presented Growing Success: The Need for Rural Schools to Collaboratively Succession Plan to Grow and Sustain Their Leadership Pipelines at the National Rural Education Association Conference in Columbus, Ohio, on October 13, 2017. IL-Part has piloted an intensive full time/full semester internship model that was shared in this presentation. The intensive model provides a longer duration of full-time, job-embedded experiences than a traditional internship allows. Also explored were substitute teacher’s cost, versus the salary cost of the principal intern. 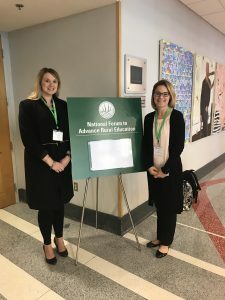 The intensive model’s approach to funding the substitute is a cost-effective and replicable strategy.